Ownerscars, a car hire leading company in Menorca, welcomes you to Menorca. 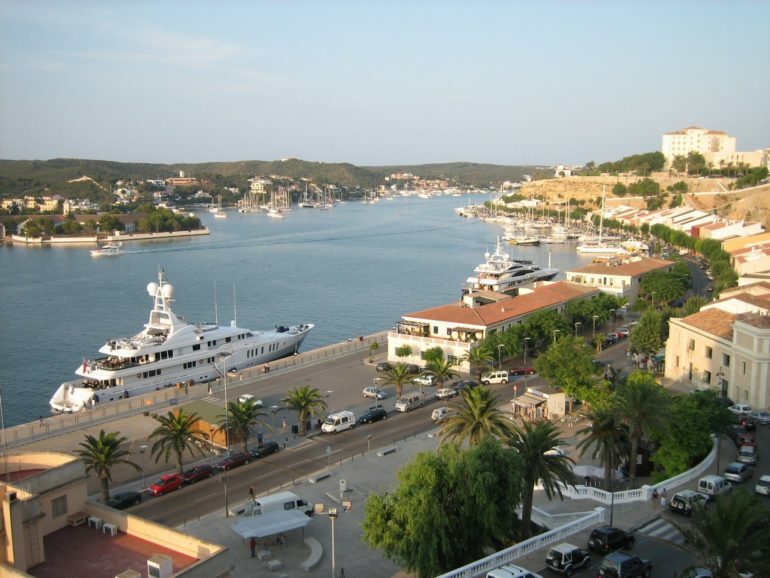 Our main office is located in Mahón, the capital of Menorca where you can also rent your car. Our team will attend you satisfactorily and will tell you all the information about car hire Menorca. All our car hire from the office of Mahón, Menorca include full insurance with franchise, unlimited mileage, and VAT included. We have the largest fleet of car hire at Menorca, periodically renewed, to offer maximum guarantees. We also offer 24 hour roadside assistance service for your total peace of mind in your Mahón Car Hire. Book your car on our website in simple steps and do not pay anything until you reach our headquarters 3 minutes from the Airport of Menorca. We do not make any additional charges for cancellations or modifications of your car hire at Mahón. We confirm your reservation in 24 hours. We are not a broker. Book your car hire in Mahon in advance to get the cheapest price. Enjoy your stay in Menorca by booking a cheap car hire in Mahón with the leading company Ownerscars.